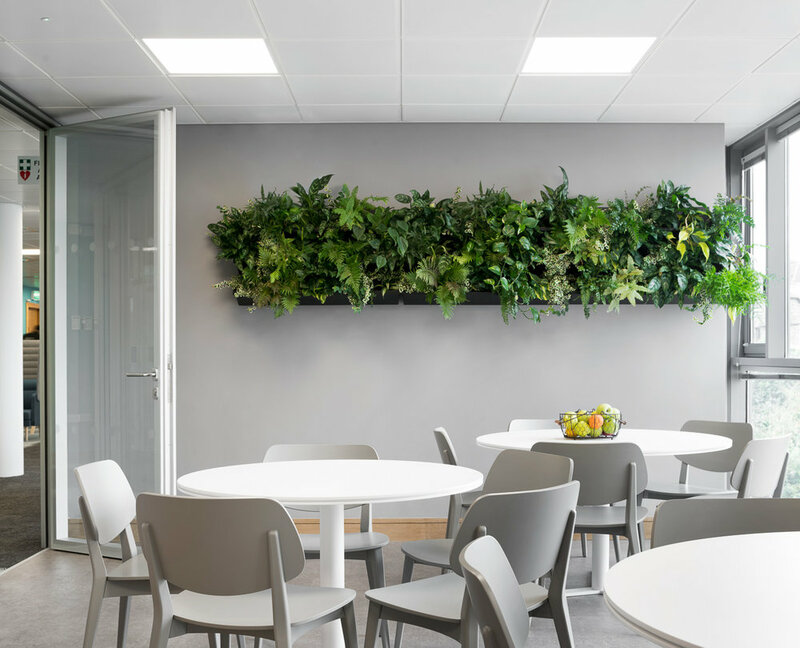 MDO's new office for Square first Dublin office combines design that sits within their design ethos alongside stringent security requirements required for a financial payments company. Flexible layouts along for future expansion as Square grow into their new space. Square has been shortlisted for the 'Small Office over €500K category' for the Fit Out Awards 2017.